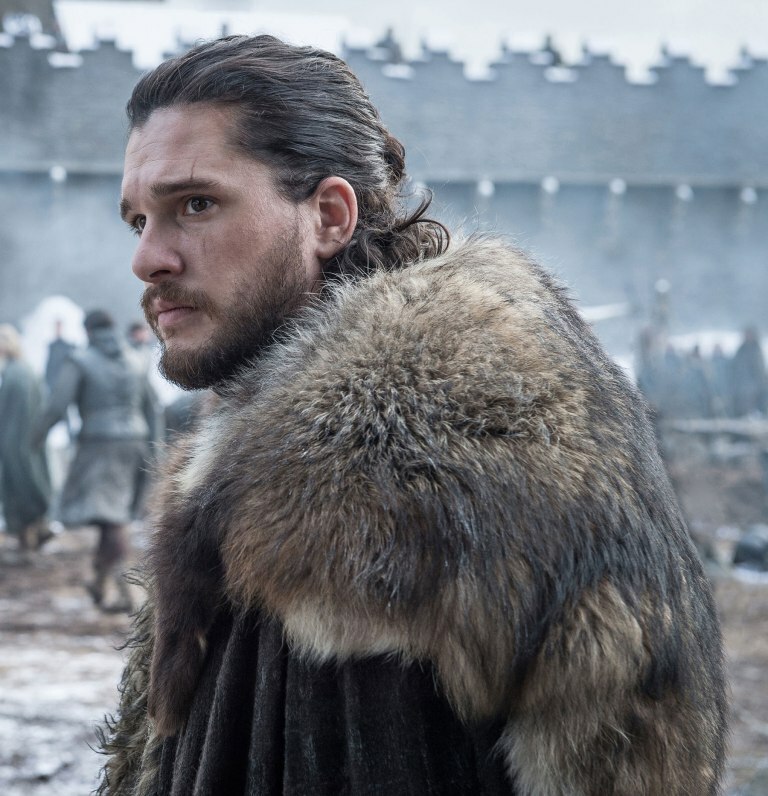 Game of Thrones actor Kit Harington has revealed the biggest episode of season eight took 55 nights to film. It’s been 20 long months since the last season aired in 2017, and although that might seem like an unnecessarily long time to wait for six episodes of a television show, the cast and crew have certainly been hard at work. In all fairness to them, the final season is essentially made up of six mini-movies. Though the first two episodes are both around an hour long, the final four all run for around 80 minutes, making them even more epic. Considering it often takes filmmakers months to produce a feature, 55 days is actually quite a reasonable amount of time. Harington appeared on The Graham Norton Show to talk, very vaguely, about the highly anticipated eighth season. He revealed the lengthy filming time for the season’s biggest episode, and admitted things got tiring for the cast and crew after spending so long on one episode. I’m not sure I should tell you about it, but it was so intense we were all on the edge of killing each other. I suppose the show did promise the biggest battle in TV history – for all we know they could have just filmed the actors taking their frustrations out on each other. The King of the North went on to explain how the creators have upped their game for the production, though he still worries fans won’t be impressed. They have really upped the budget and gone to town – it is really exciting. There are some incredible sequences, but I’ve woken up in the middle of the night recently thinking, ‘What if, after eight seasons, we’ve have mucked it up’. Harington didn’t specify exactly which episode they’d spent so long filming, but as episode three has the longest runtime and contains the huge, hyped-up battle, chances are that would have been the most time-consuming one to shoot. 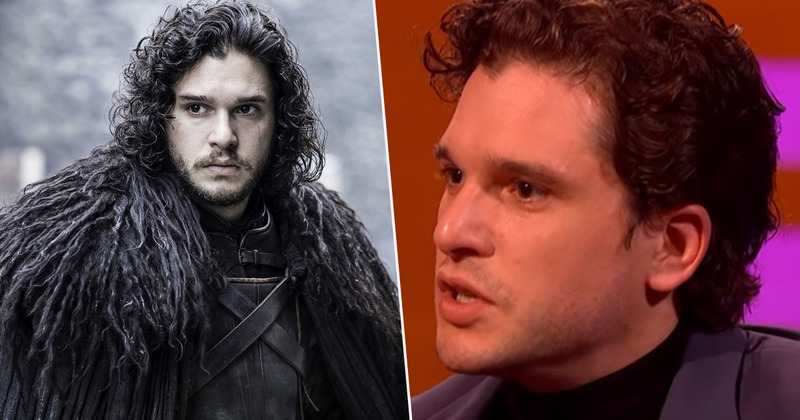 He added how he got emotional after saying goodbye to the character he’s played for so many years, responding with a tearful ‘not anymore!’ when a fan asked him if he was Jon Snow. With Game of Thrones set to return this weekend, luckily fans don’t have too long to wait before all is revealed!